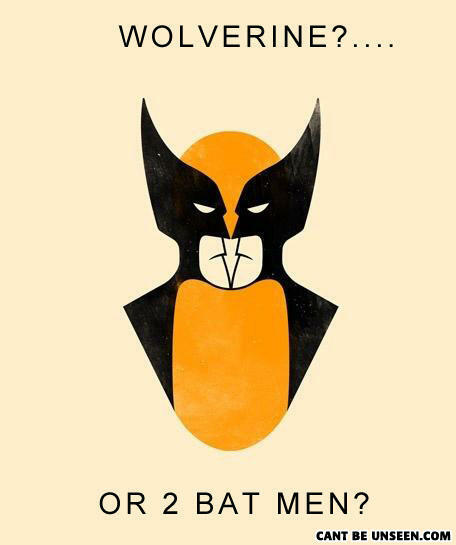 OMG now i can't see wolverine!!! Batman is going to make out with himself. Why did the cow fall out of the tree? Why did the second cow fall out of the tree?